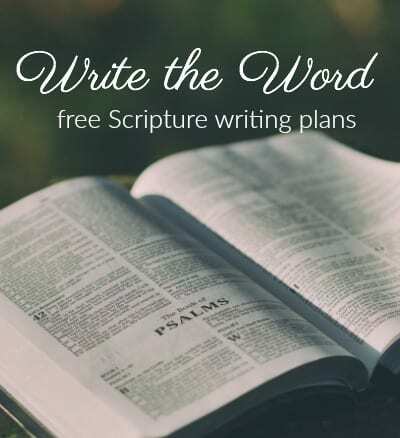 Want to Know More about Praying the Scriptures? Praying God’s Word has transformed my prayer life. I pray these resources bless your heart and draw you near to the heart of God also. 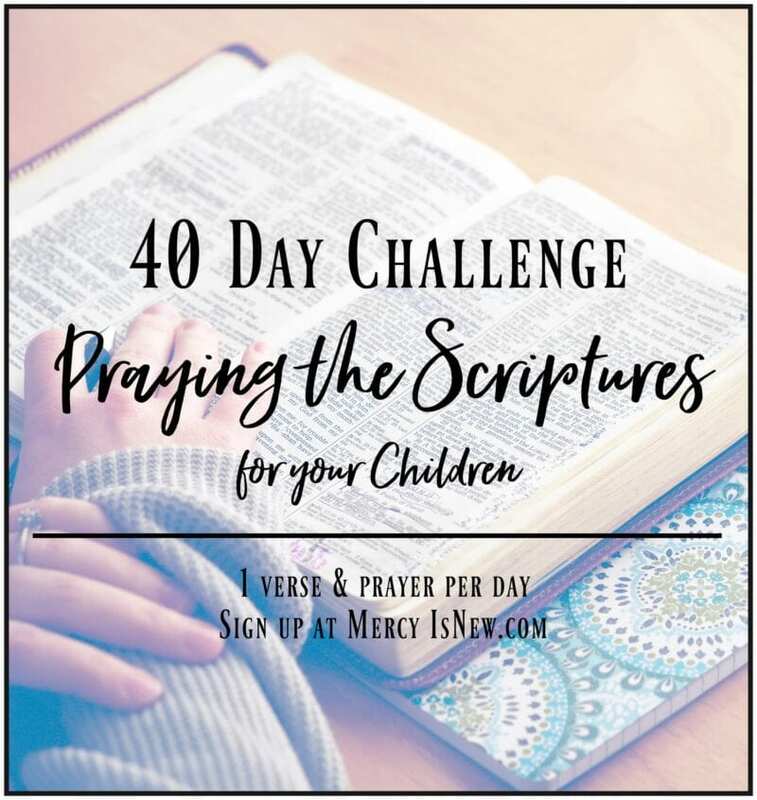 Each month at His Mercy is New I share a new topic that we will be praying on! You can use these months and topics ANY month, do not feel obligated to pray them in a certain month. Go to this page to see all my printables for praying God’s Word. 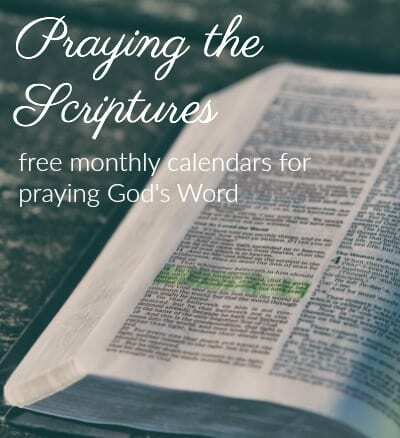 One Year of Praying God’s Word: all 12 months of verses to pray in one PDF file FREE for subscribers! Go here to read about this new resource. Click on the PDF link OR the graphic to print your free schedule of verses for October! 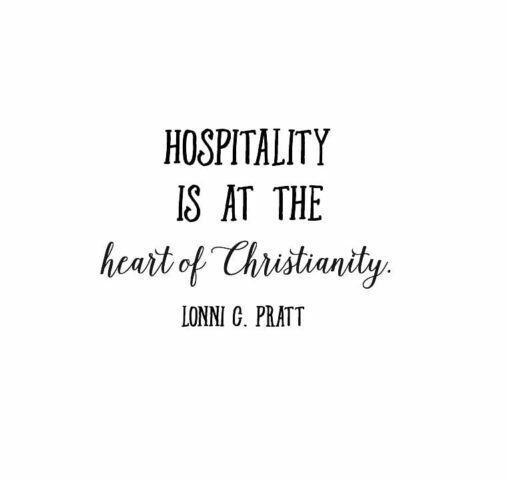 Even in the Old Testament we see a picture of hospitality! Lord, help us to love others as Jesus loves us. We were all strangers and foreigners somewhere at some point in our lives. Remind us of the fears that go along with being a foreigner in a strange land. Help us open our homes and our hearts to those that God brings our way. Today I want to discuss the INTRODUCTION!! I had so many things highlighted just in the intro to this book! Tell me what you loved most from this section of the book! This last quote was a biggie for me. Doesn’t it sometimes feel like they always need more workers, more volunteers, more sunday school teachers, more youth workers at church? I struggle with a lot of guilt from time to time that I have so much going on in my home (homeschooling, raising a family and teaching piano lessons) that I often can’t do as much as church as I would like. But let’s remind ourselves WHY we go to church and WHO we should be bringing to church and WHAT the church is!! Would love to discuss this in the comments. I want my church (and my home) to be WELCOMING…even to those who are in desperate need of love and care and may not be able to do a single thing in return for me!! 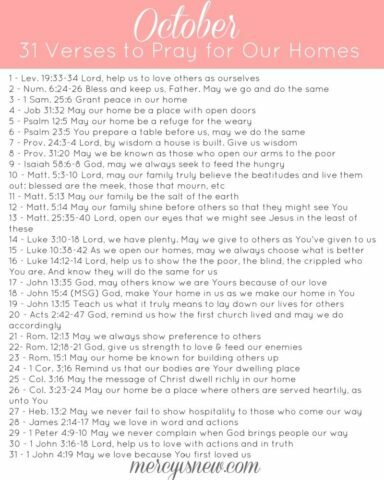 Each day we will pray 1 verse for our homes and discuss a portion of the book Radical Hospitality. 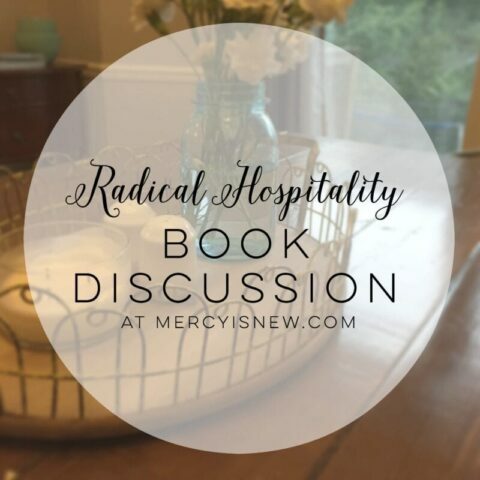 Even if you’re late to the book discussion, I would still love for you to chime in!